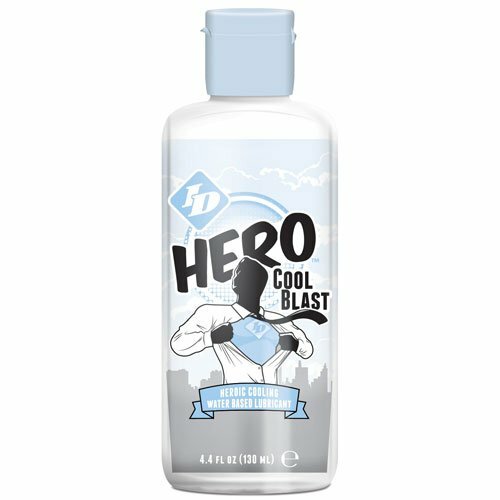 Hero Cool Blast has what it takes to chill all the right places while providing a slippery good time. Glycerin and paraben free, Cool Blast loves latex and plays well with Heat Ray for a sensation like no other. Cool Blast's water-based formula will have you chillin' in no time.